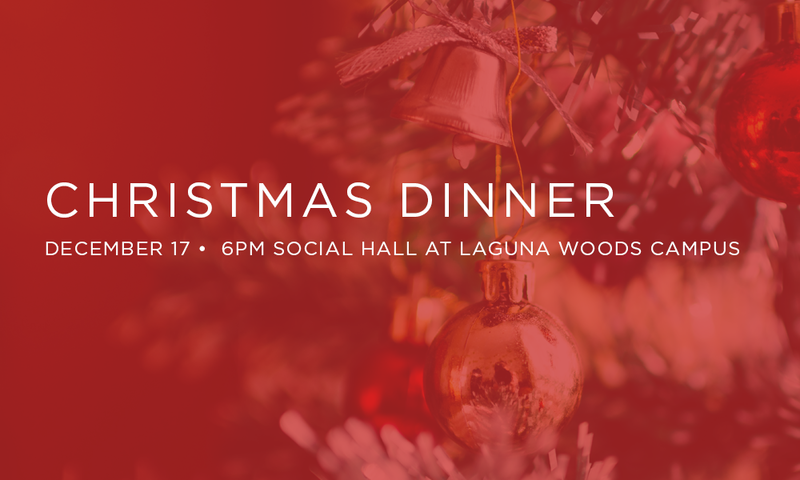 We are celebrating the Christmas Season through the fellowship of a Christmas Dinner. It is a time for the whole family. Please R.S.V.P. by calling the church office at (949) 837-4673.